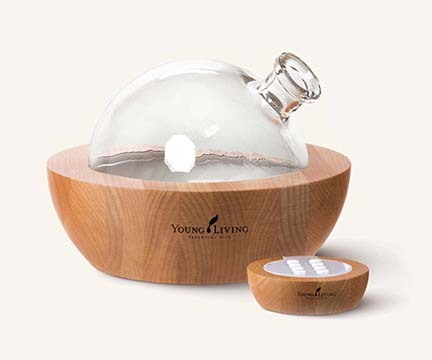 Young Living’s Aria Ultrasonic Diffuser is a unique, stylish way to bring the benefits of essential oils into your home or workplace. This system combines the latest in diffuser technology with a variety of useful features. The included remote lets you choose from a selection of soothing, built-in sounds, run time, or enjoy the multicolored LED lights. With the built-in speakers, you can plug in your own personal music device and enjoy the music of your choice. The Aria may be used daily to help create a peaceful, soothing environment wherever you need it most. 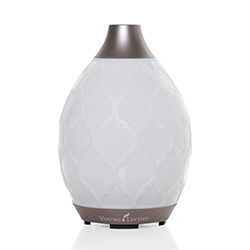 Aroma Coverage: The Aria diffuses well in an average-sized bedroom or kitchen (approximately 430 square feet), depending on the amount of essential oil used. 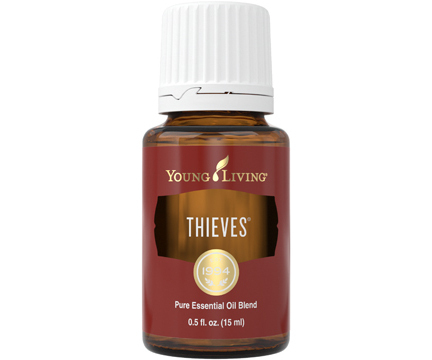 Therapeutic Value: In general, the more essential oil put in the air, the more therapeutic benefits the user will experience; if less oil is used, fewer therapeutic benefits will be present. 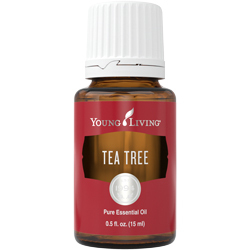 For the strongest therapeutic experience, use a diffuser that does not utilize water, such as Young Living’s TheraPro™ Atomizing Diffuser.